The store, which is situated on Station Road, features renewable energy sources to help power the store including discreet solar panels on the roof to provide 33,000kwh of energy per year. 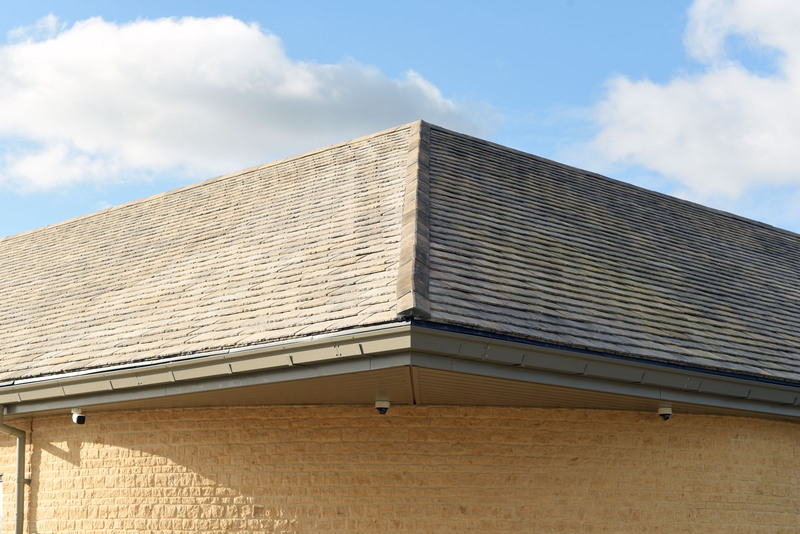 The project’s contractor, Attleys Roofing, called on the Aggregate Industries team to provide a cost-effective roofing tile for the project, which was also visually appealing, and would complement the other materials being used in the Cotswolds project. The Crofters roofing tile provided the perfect solution. To find out more about the building materials produced by Aggregate Industries, call 01285 646900, e-mail building.products@aggregate.com.